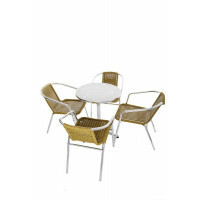 Tables and chairs form an essential part of the furniture required to organise social events like parties and social gatherings. Scribo Displays provide tables and chairs for all of your social events, regardless of the location/venue that they are held in. Our range of exhibition furniture includes aluminum tables with aluminum bases and adjustable plastic feet, not to forget chairs that complement the colour of the table of your choice. 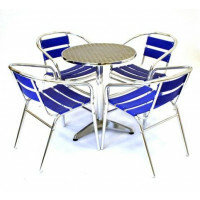 These chairs and tables are also available in different colours and dimensions. 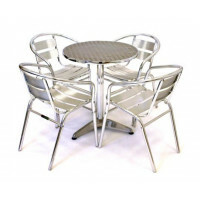 Browse through our catalogue and check whether you can locate the tables and chairs of your choice.